Richard is a graduate of the inaugural Blue Teapot Performing Arts School (2010). During that time, he gained a wide range of experience in performing arts. 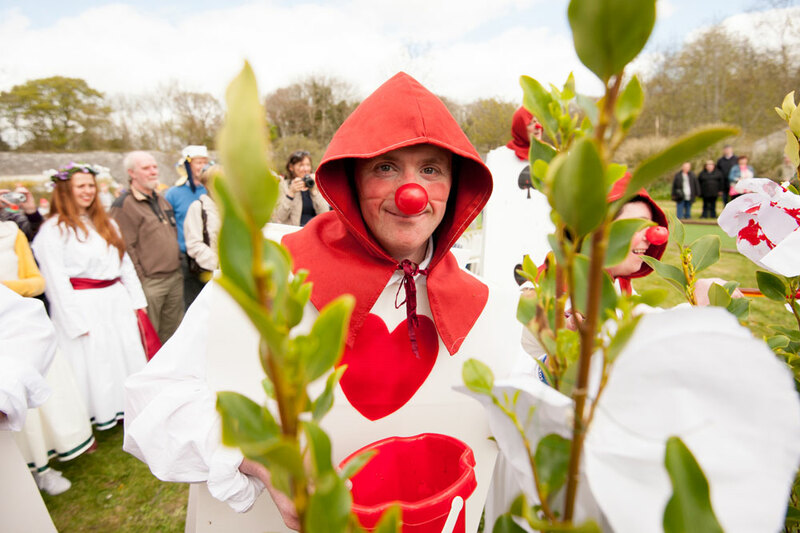 Richard was involved in a number of street parades for Macnas and Blue Teapot, the Christmas Cabaret 2012, Midsummer’s Night Dream Parade in Brigit’s Garden, and Bealtaine May Day 2013. 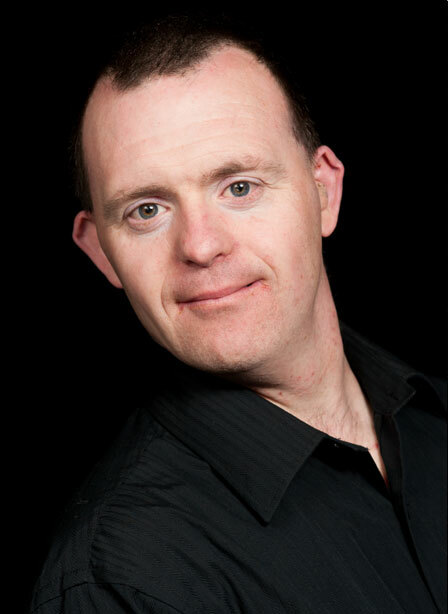 Richard loves dancing and is a member of Speckled Egg Dance Company. In 2014, he performed in Trickster, a collaborative production between Mind the Gap (UK) and That’s Life. Richard has been a valued member of our front of house and backstage team on productions such as Sanctuary and assisted tutors and students of the Performing Arts School in their course work.